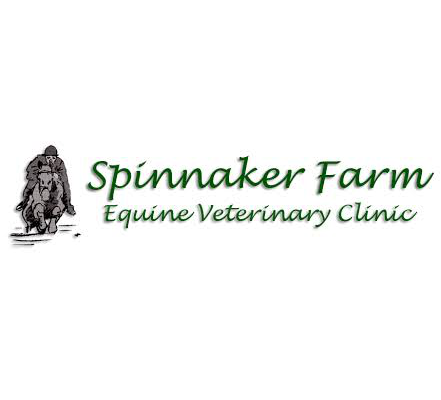 Owned by Heather J. Wenzell, DVM, Spinnaker Farm Equine Veterinary Clinic opened in August 2005, providing ambulatory services to Western Oregon and Washington. Born, raised, and educated in Portland, Oregon, Dr. Heather Wenzell developed a passion for the equine industry during her pre-teen years when she involved herself in three-day eventing and show-jumping. Her continued success at horse shows throughout North America ultimately led to her specializing in show-jumping and breeding Hanoverian sport horses. Spinnaker Farm Equine Veterinary Clinic is affiliated with the American Association of Equine Practitioners (AAEP), the American Veterinary Medical Association (AVMA), and Dr. Wenzell maintains memberships in the USA Equestrian Federation, the Pacific Coast Horse Show Association (PCHA) and the American Hannoverian Society.